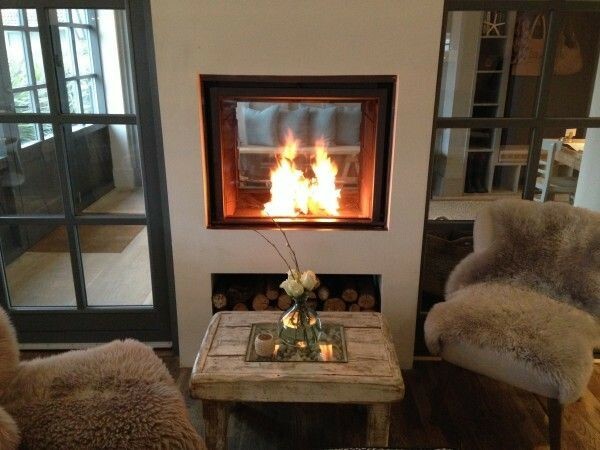 Congratulations to our latest ‘Wish you were here?’ winners, The Gallivant Hotel in East Sussex! 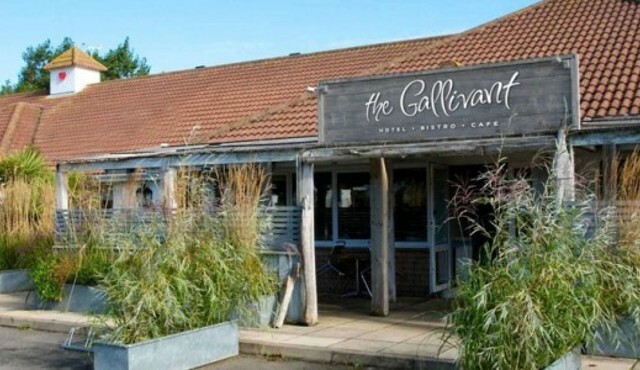 Situated a stone’s throw away from the dunes and sandy beach, The Gallivant Hotel has been crowned with countless awards including The Independent’s Top 13 Best Beachside Hotels, The Daily Telegraph’s Top 25 Seaside Hotels and The Sunday Times’ Top 100 UK Hotels. With 20 bedrooms, The Gallivant Hotel has a calm and therapeutic atmosphere decorated with coastal colours throughout and furnished with handmade driftwood furniture. The hotel offers luxury Hypnos King or Super King beds, goose/duck down pillows and duvets and the very best 300 count linen sheets to ensure a relaxing and comfortable stay. With house tea and cakes served daily at 4pm, guests can unwind and be rest assured all is taken care of. Eating at The Gallivant is memorable, with lighting and atmosphere feeling romantic and sophisticated. It’s no surprise that the hotel has also been recognised in Stylist’s Top 10 UK most romantic hotels. You have shared a good detailed description which can make easy to choose hotels. The rooms design looks very trendy and attractive also having good atmosphere. An amazing post is always having good product supportive data which is written in a straightforward and significant way. I wanted to know about this hotel. I am a writer at best essay writing service it is important for to get genuine details. You have shared a good review. Thank you for sharing such an amazing posts with us. It will help you to get rid of most of those restrictions that the official version imposes on you. In simple words, the gbwa is a modded application which has some extra features that you won’t be able to find in the stock version. Some of the most noteworthy and popular features of the gbwa mod are hiding blue tick, online status, last seen, theme customizations and the brand new auto-reply. They have only advanced writers and can help you with more than 50 disciplines. Figure out what you need to do for each subject or exam. Now that you’ve written down all of the different subjects you need to study for, you need to figure out what you need to do for each course. While your time commitment and other obligations for a specific class might vary per week, chances are you’ll find out that over the long-haul, you’ll need a certain amount of time per subject. If you have a study guide or a textbook with review sections, use it to narrow down what you list. Reserve time to create exam study guides, if you'll need them. Have you ever found the best custom writing service? The answer is “Yes”, you just have. We are one click away ready to help you round-the-clock. essay writer is the quality first of all.